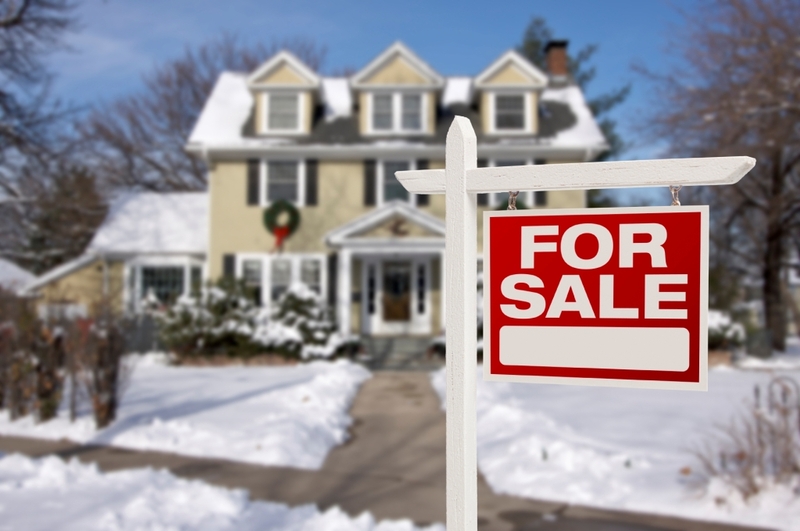 Why should you sell your home in the winter? It’s a common misconception that the winter is not a good time to put your home on the market, but the contrary is actually more likely to be true. When asked why clients should put their home on the market in the winter months verses the spring the real estate experts in the Sky Realty office had many compelling reasons to act NOW! Waiting to list your home in the spring can cost you money as interest rates rise throughout the year. The Austin market is hot and prices are rising, not falling. People who are looking to buy homes in the winter are generally more serious. They tend to be looking because they need rather than just looking to see what is out there. Whether they are buying a home because they are relocating or they are a resident whose lease is coming to an end, winter buyers want to move now and that is often an advantage to the seller. As the temperature declines the number of homes on the market tends to go down too. A lower inventory means that your home is more likely to be seen by the buyers willing to brave the cold to get into a new home. In the Central Texas specifically more and more people are moving here everyday. As the population increase so do the odds of selling your home quickly and for the best price. Your home should always be warm when a realtor conducts a walk through with buyers. Set a timer on your thermostat so it’s warm when they arrive. Also make sure to check there are no leaks or problems with your ducts and vents, as this could make rooms cold during a walk through. It’s also important to ensure that your home is adequately lit in each room. You want buyers to feel welcome and impressed with the kitchen, bathroom and bedrooms of your home. Although your yard will be mostly winterized during this time of year, there are several ways to spruce up your cold weather landscaping. Start by clearing your yard of any broken branches or large patches of fallen leaves. 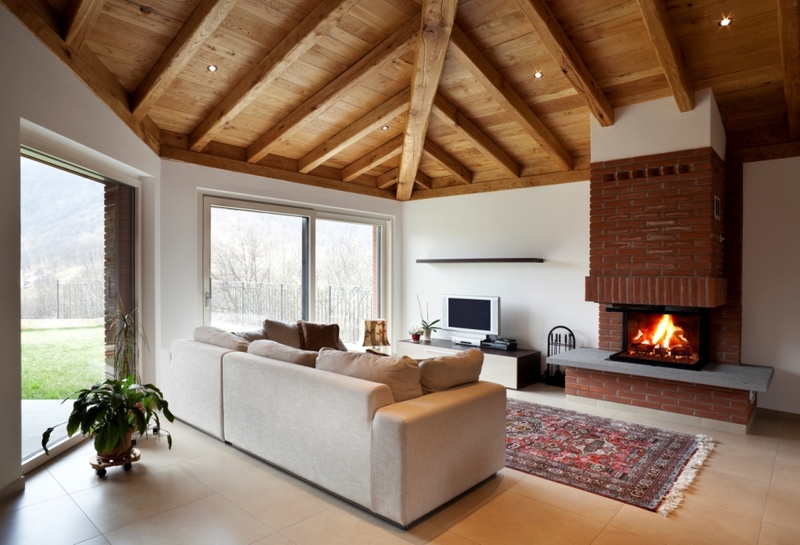 While you should have the heat on during a walk through, another warm and cozy feature is the fireplace. If you’ve got a wood-burning model, this means you’ll need to have coal or wood handy. You don’t want to have multiple showings a day and a fireplace that roars for only half the visitors. This is especially important if the fireplace is close to the entrance (all of that cold air gets in!). While your REALTOR should be prepared for inclement weather, it’s important that you be prepared to keep everyone safe should the worst happen during a showing. Sky Realty Inc. real estate professionals.